BARSKOON, KYRGYZSTAN: Way To Barskoon (Arabel) Syrts At Issyk.. Stock Photo, Picture And Royalty Free Image. Image 96867706. 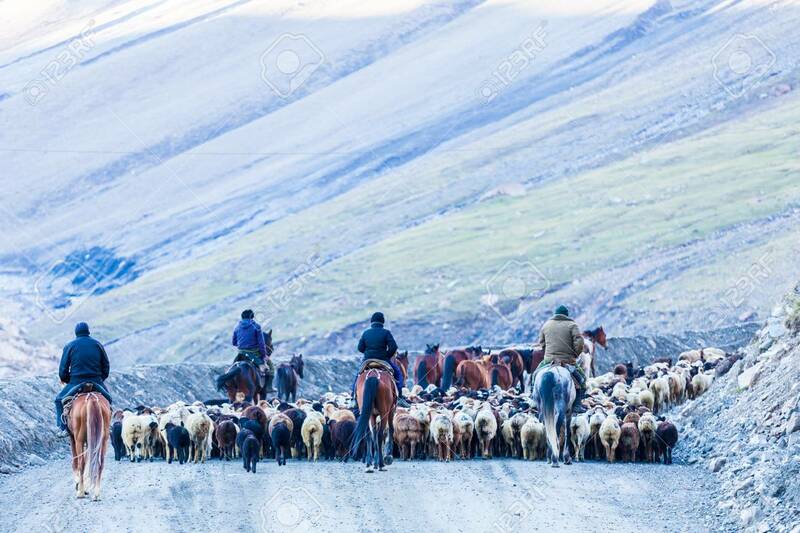 Stock Photo - BARSKOON, KYRGYZSTAN: Way to Barskoon (Arabel) Syrts at Issyk Kul Region circa June 2017 in Barskoon. BARSKOON, KYRGYZSTAN: Way to Barskoon (Arabel) Syrts at Issyk Kul Region circa June 2017 in Barskoon.